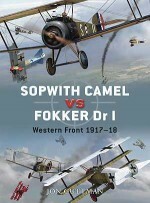 In the spring of 1916 the deployment of the RFC's FE 2 - with its rotary engine ‘pusher' configuration affording excellent visibility for its pilot and observer, and removing the need for synchronized machine guns - helped wrest aerial dominance from Imperial Germany's Fokker Eindecker monoplanes, and then contributed to retaining it throughout the Somme battles of that fateful summer. 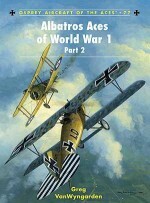 However, by autumn German reorganization saw the birth of the Jagdstaffeln (specialised fighter squadrons) and the arrival of the new Albatros D scout, a sleek inline-engined machine built for speed and twin-gun firepower. 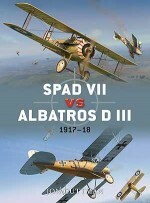 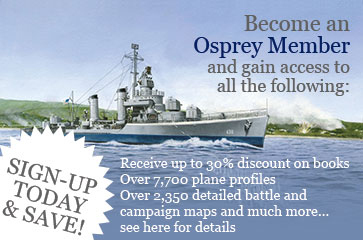 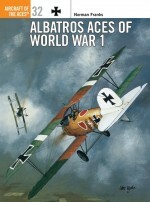 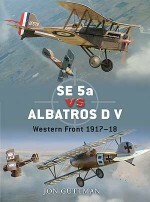 Thus, for the remainder of 1916 and well into the next year an epic struggle for aerial superiority raged above the horrors of the Somme and Passchendaele battlefields, pitting the FE 2 against the better-armed and faster Albatros scouts that were focused on attacking and destroying their two-seater opponents. 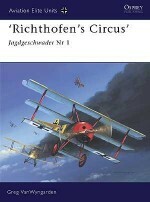 In the end the Germans would regain air superiority, and hold it into the following summer with the employment of their new Jagdgeschwader (larger fighter groupings), but the FE 2 remained a tenacious foe that inflicted many casualties - some of whom were Germany's best aces (including ‘The Red Baron'). 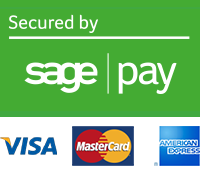 James F. Miller is a married father of two who lives in Naples, Florida. 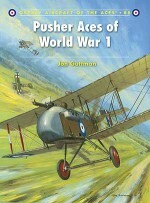 A commercial pilot and lifelong student of all aspects of aviation, his current research focuses on the middle years of World War I.